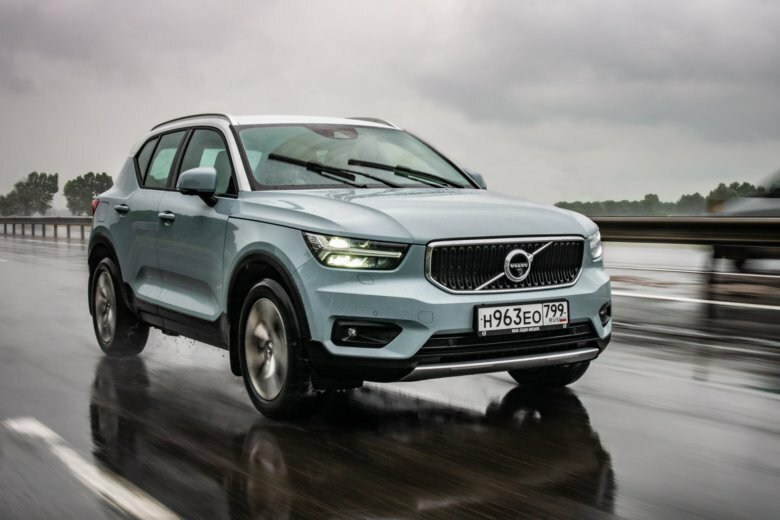 Volvo has in just a few short years evolved from sleepy to head-of-the-class making safe cars that are now stand-out vehicles. 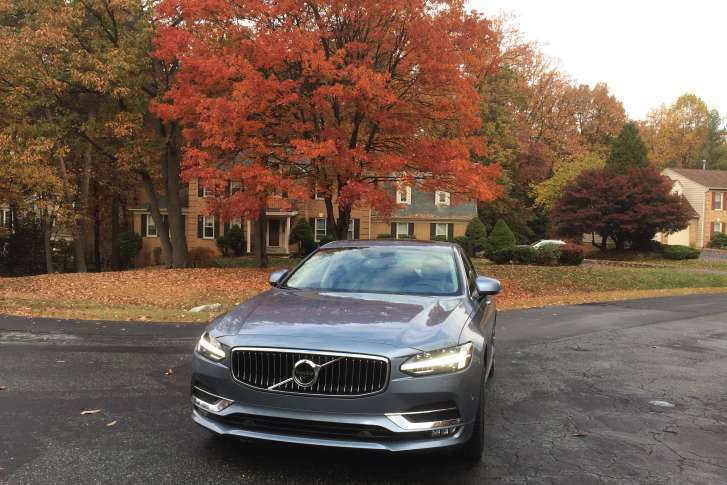 The S90, the flagship car for Volvo, demonstrates what a modern luxury car should be. A woman who crashed her vehicle on Interstate 70 was killed when she was struck by another vehicle Friday night. 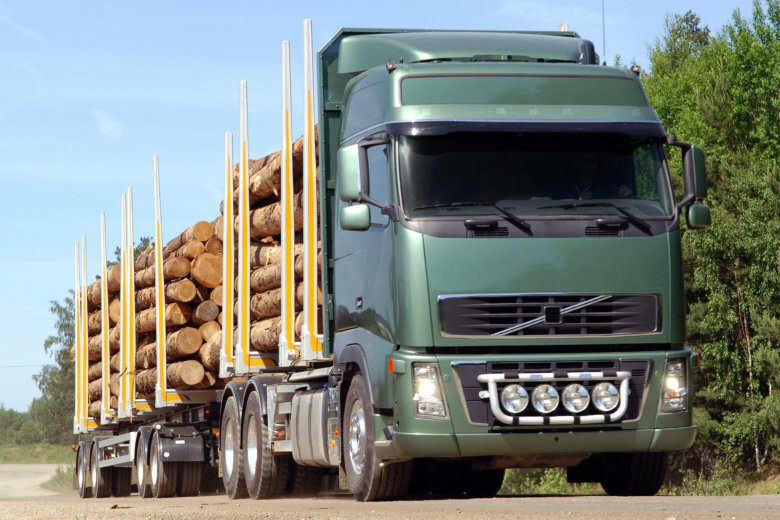 Volvo Trucks has hired around 300 new workers at a southwest Virginia plant amid growing demand for big rigs. 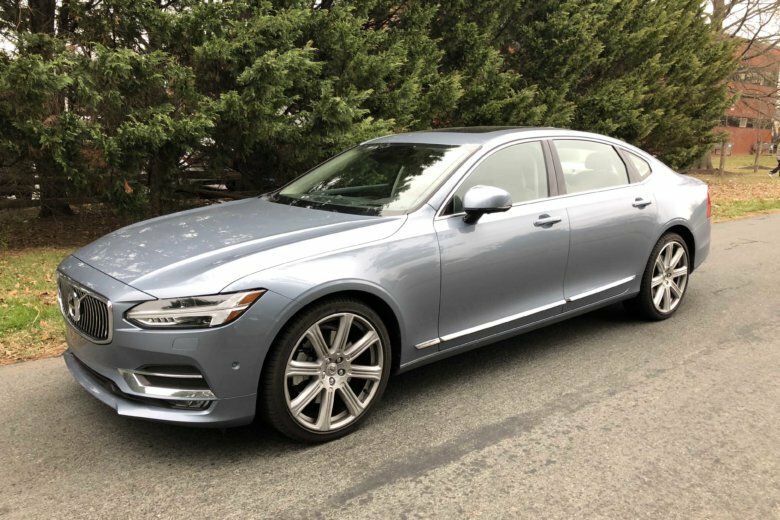 Volvo finally retires the S80 flagship sedan and offers up the all-new stylish S90. Looking for a reliable car in the future? Here are some brands with the fewest recalls on the market. 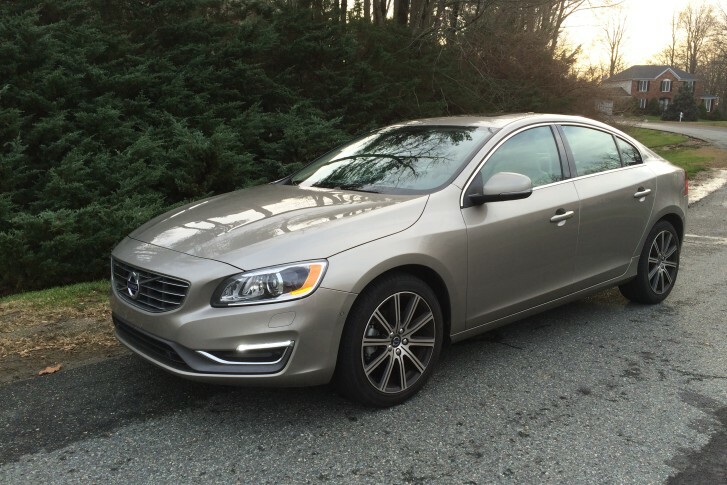 Volvo S60 T5 Inscription: The first car built in China to come to the U.S.
Volvo is making itself relevant again in the luxury market with the Volvo S60 T5 Inscription. 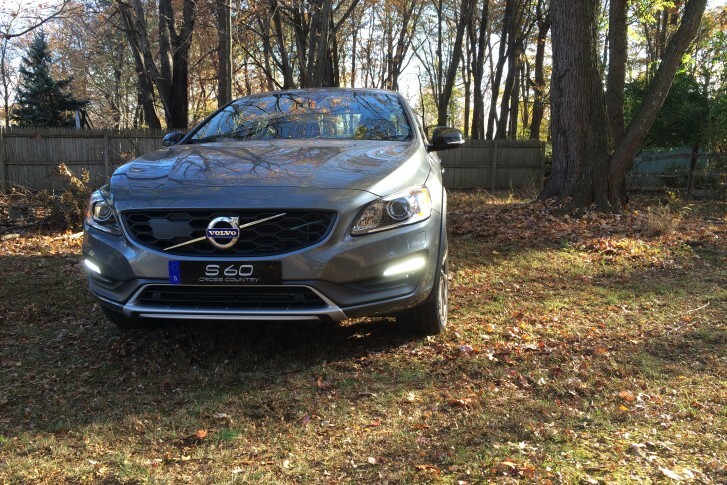 The Volvo S60 Cross Country T5 AWD is a very interesting car: a handsome tall sedan with AWD and a rugged, goes-just-about-anywhere personality. 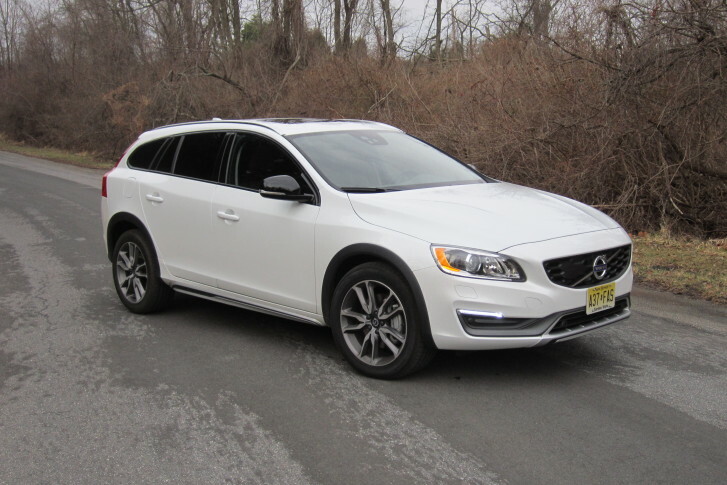 Volvo takes its V60 wagon, adds all-wheel drive and ground clearance, and the Cross Country is born to blur the lines between crossover and station wagon. 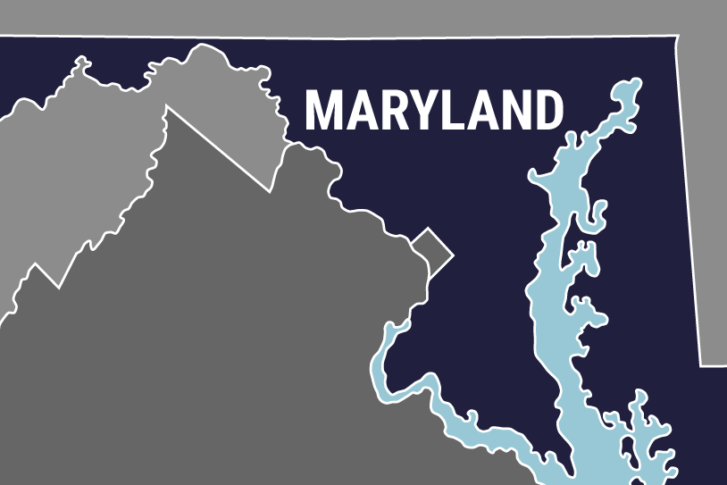 A woman was carjacked at gunpoint in Bethesda, Maryland, Wednesday night, and the police say three men were involved. It may be the split seen around the world — but just how dangerous was it? 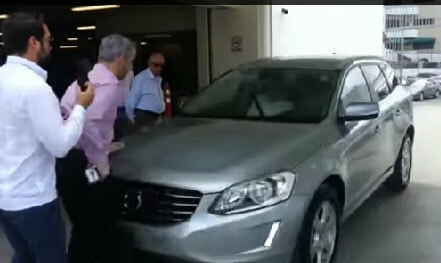 Volvo is developing a new airbag that deploys when a car hits a pedestrian.